Why ULIPs are A Good Choice? 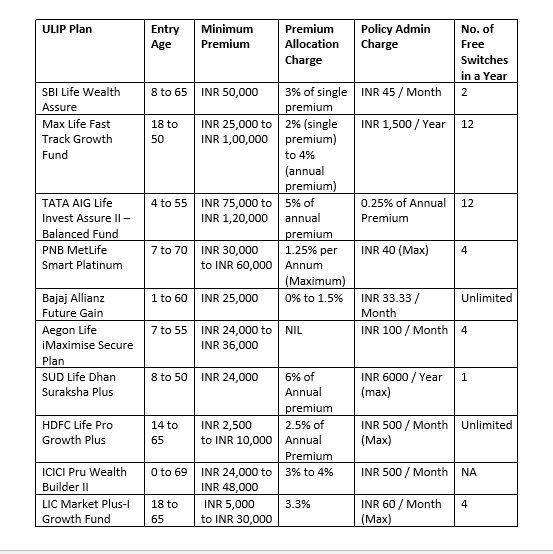 ULIP stands for Unit Linked insurance Plan. A ULIP is a market linked product that is a combination of both investment and insurance. It is linked to capital markets and offers a flexible investment option in equity or Debt fund as per the one's risk appetite. Thus, a ULIP becomes an attractive option for investment because of this dual benefit. 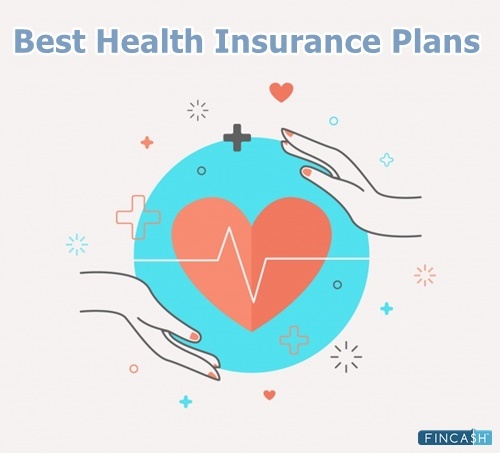 The first unit-linked insurance plan was the UTI ULIP launched in 2001. 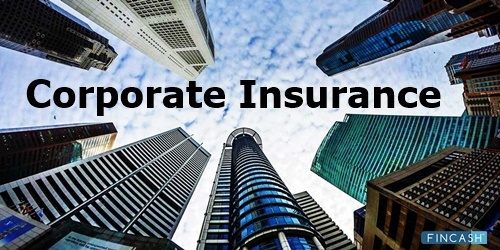 It was then the Government of India opened up the insurance sector to foreign investment. Insurance Regulatory and Development Authority of India (IRDA) issued guidelines for ULIPs in 2005. 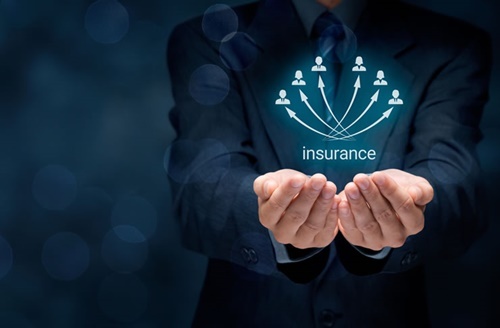 Many Insurance companies jumped into the business offering a variety of schemes to serve the needs of the customers looking to invest in a product offering both insurance and investment. In this plan, you need to pay the premium during the time of your employment, which is directly collected as the surplus amount. This lump sum amount is then paid in the form of annuities to the plan holder after their retirement. In this plan, your money is gradually saved to build up to a considerable amount. These plans generally recommended to people who are in their late twenties or early thirties. It also allows them to accumulate wealth and fund their future Financial goals. No parent would want to hinder their child’s education in any sort of way. There are many ULIPs in the market that provides money in chunks at regular intervals and key stages of your child’s life. Along with the common benefits, ULIPs efficiently provide financial help to meet medical or health emergencies. This charge is imposed beforehand on the premium paid by the client. These are the initial costs drawn by the company in issuing the plan. 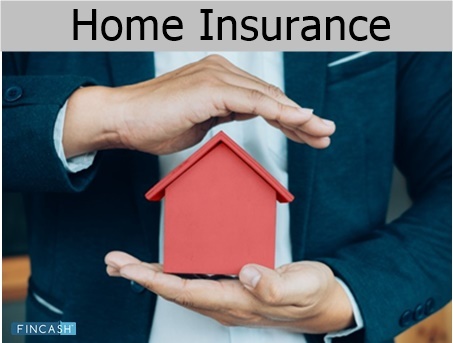 These are regularly deducted charges for the recovery of costs bore by the insurance company and the Life Insurance policy maintenance. Surrender charges are imposed during the deduction for full or partial encashing of premature ULIP units subject to the plan documents. Charges can be levied as the percentage of fund value or of the premium. 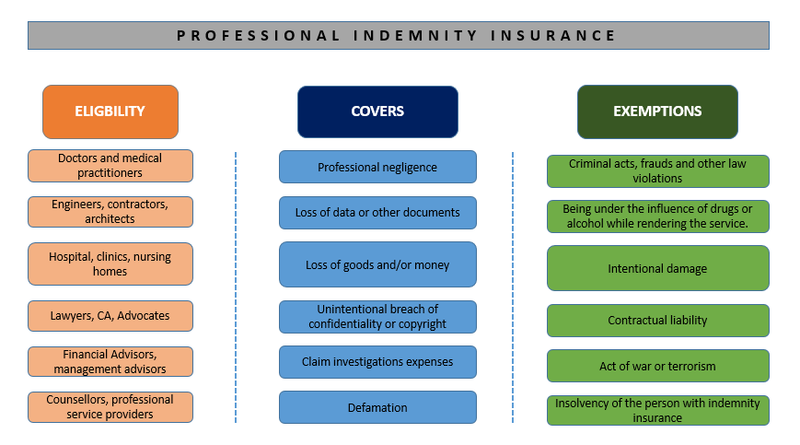 These charges are bored by the insuring company to provide the life cover to the client. It varies with age and sum assured of the policy and are deducted on monthly basis. The sum collected through ULIP funds is invested in equity and debt instruments. The insuring company bears these charges for the fund management which differ according to both the fund and plan. The amount deducted is calculated according to the net asset value(NAV) of the fund. ULIP provides you with an option to switch between different funds during your investment period. The insurance company will charge you for switching between the funds. On premature discontinuation of the ULIP scheme, the insurer deducts a small amount. These charges are set by IRDA and are same for all policies. Many insurance companies provide an online platform for ULIP calculator. It helps you understand the amount of cover and the money you need. The ULIP calculator calculates the future value of the investment. You need to put in details of the investment amount, frequency, a number of years for investment, etc. in the ULIP calculator to know which unit-linked investment best suits you. To add up, ULIP is a great combination of traditional and modern investment options. 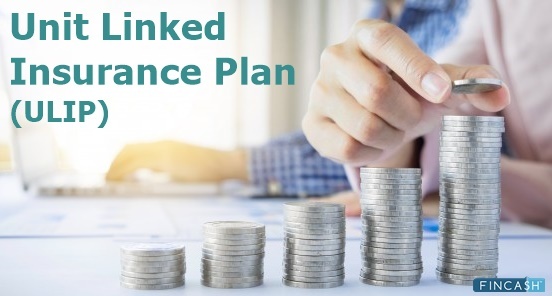 It is generally seen that people keep the insurance and capital appreciation different, unit linked plan tries to bring the best of both. With the emergence of online unit-linked plans with extra features and flexibility, ULIP has become a great choice of investment for the new generation.